It seems to be open season for software patent litigation. 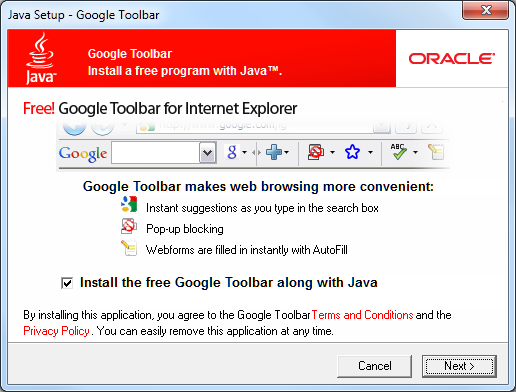 Oracle is suing Google over its use of Java in Android. Paul Allen’s Interval Licensing is suing AOL, Apple, eBay, Facebook, Google, Netflix, Yahoo and others – the Wall Street Journal has an illustrated discussion of the patents involved here. Let’s not forget that Apple is suing HTC and that Nokia is suing Apple (and being counter-sued). What’s next? I was reminded of this post by former Sun CEO Jonathan Schwartz. He confirms the supposition that large tech companies refrain from litigation – or at least, litigate less than they might, refrain is too strong a word right now – because they recognize that while they may have valid claims against others, they also most likely infringe on patents held by others. following which everything went quiet. The value of .NET to Microsoft is greater than the value of OpenOffice to Sun or Oracle. Oracle, however, seems more willing to litigate than Sun; and I doubt it cares much about OpenOffice. Might we see this issue reappear? That said, Microsoft also has a large bank of patents; and who knows, some of them might be brought to bear against Java in the event of legislative war. The risk though is that if everyone litigates, the industry descends into a kind of nuclear winter which paralyses everyone. Companies like Interval Licensing, which seemingly exist solely to profit from patents, have no incentive to hold back. Can any good come of this? Well, increasing software patent chaos might bring some benefit, if it forces countries like the USA to legislate in order to fix the broken patent system. Protecting intellectual property is good; but against that you have to weigh the potential damage to competition and innovation from these energy-sapping lawsuits. We need patent reform now. 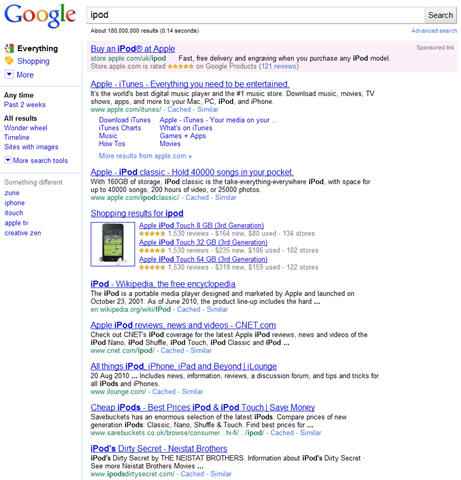 Developing for iPhone is a hot topic. Many developers are not only having to learn Apple’s Objective C and the Cocoa application framework, but are also new to mobile development. It is a big shift. Josh Clark is a iPhone designer, and his book Tapworthy is about how to design apps that people will enjoy using. It is not a programming book; there is not a single snippet of Objective C in it. His book illustrates the power shift that has taken place in computing. In the early days, it was the developer’s task to make an application that worked, and the user’s task to understand how to use it, through manuals, training courses, or whatever it took. There are still traces of this approach in the software industry, but when it comes to iPhone apps it has reversed completely. The app creator has to build an app that the user will find intuitive, useful and fun; otherwise – no sale. An early heading reads “Bored, Fickle and Disloyal”. That’s the target user for your app. 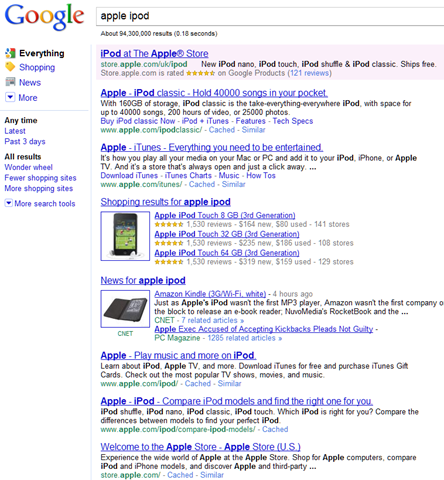 Clark’s point is valid, and he does hammer it home page after page. You will get the message; but it can get tiresome. His style is frank and conversational: some readers will love it, others will find it grating after a chapter or two. Even if you are one of the latter group, it is worth persevering, because there is a ton of good content here. There are also numerous short interviews with developers of actual apps, many of them well-known, discussing the issues they faced. The persistent issue: we’ve got a complex app, a small screen, and intolerant users, how on earth do we make this seem simple and intuitive? There is so much stuff that is actually better on the small screen because it requires designers to focus on what’s really important. So what’s in the book? After a couple of scene-setting chapters, Clark drills down into how to design for a tiny touchscreen. Be a scroll sceptic, he says. Chapter 4 then looks at app structure and navigation. Chapter 5 takes you blow by blow through the iPhone controls and visual elements. Then we get a chapter on making your app distinctive, a chapter on the all-important start-up sequence and how to make seem instantaneous, and a chapter on touch gestures. The last three chapters cover portrait to landscape flipping, alerts, and finally inter-app communication and integration. Throughout the book is illustrated in full colour, and the book itself is a pleasure to read with high quality paper and typography. 300 pages that will probably improve your app design and increase its sales; a bargain. SapphireSteel Software is poised to release Amethyst, which lets you develop Flash and Flex applications with Microsoft’s Visual Studio 2008 or 2010. Why bother? There’s two aspects to this. One is simply the comfort factor: if you are a .NET developer used to Visual Studio, but now working on Flash or Flex, this could be an easier way in than the Eclipse-based Flash Builder. There is a visual designer, a full-featured debugger, a property inspector with sections for properties, events, effects and styles, for example, and double-clicking an event generates an event handler as you would expect. The other factor is areas where Amethyst can improve on what Flash Builder offers. One example is ActionScript refactoring, disappointing in Adobe’s product. Amethyst is not brilliant, but does have a few extras including Extract Method, Encapsulate Field and Extract Interface. Another useful feature is that Amethyst can share projects with Flash or Flash Builder. Before you get excited, it does not do the magic you might want, Visual Studio editing of .fla files with embedded ActionScript. It does work reasonably seamlessly though: you can open .fla file in the Flash IDE by clicking within Amethyst. This would have been even more interesting if Adobe had not added a measure of Flash Builder integration in Flash Professional CS5; and that is the challenge facing SapphireSteel – how to keep up with Adobe’s official development tools. I’ve only played briefly with Amethyst but although I’ve been impressed with it in some ways, I also found myself missing features in Flash Builder, such as the Connect to Data wizards, and the view state management. It is early days though; and I would be interested to hear from others who have tried Amethyst on what they do or do not like about it. Price is not yet stated, but SapphireSteel also offer a Ruby product which is priced at $49 for a basic edition, or $199 for a professional version. Amethyst also comes in two editions so perhaps we will see something similar. Users of Office Web Apps have just been given some minor but welcome updates, described here. They include printing in Word when in edit mode,new chart tools in Excel, and again in Excel the handy autofill tool, which lets you drag the bottom left corner of a selection to extend it automatically. In the example below, the blank cells fill with the remaining months of the year. Office Web Apps also work on SharePoint 2010 deployed internally. However, the version of Office Web Apps for SharePoint has not been updated, so these users (who have to pay for Office licenses) now have an inferior version to that available for free users on SkyDrive. Automatic and incremental bug-fixes and updates are one of the inherent advantages of cloud computing. Microsoft has announced a new edition of Visual Studio called LightSwitch, now available in beta, and it is among the most interesting development tools I’ve seen. That does not mean it will succeed; if anything it is too radical and might fail for that reason, though it deserves better. Here’s some of the things you need to know. 1. 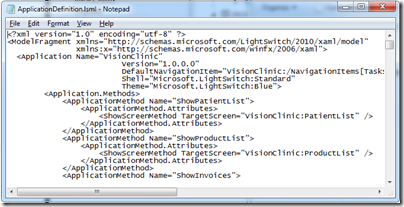 LightSwitch builds Silverlight apps. 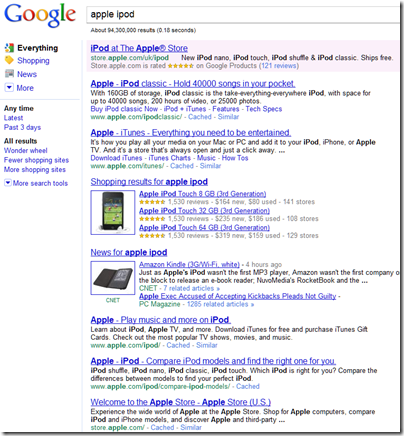 In typical Microsoft style, it does not make the best of Silverlight’s cross-platform potential, at least in the beta. Publish a LightSwitch app, and by default you get a Windows click-once installation file for an out-of-browser Silverlight app. Still, there is also an option for a browser-hosted deployment, and in principle I should think the apps will run on the Mac (this is stated in one of the introductory videos) and maybe on Linux via Moonlight. Microsoft does include an “Export to Excel” button on out-of-browser deployments that only appears on Windows, thanks to the lack of COM support on other platforms. I still find this interesting, particularly since LightSwitch is presented as a tool for business applications without a hint of bling – in fact, adding bling is challenging. 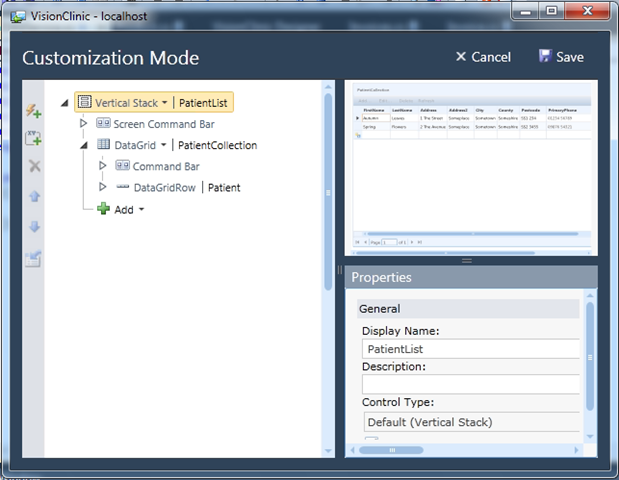 You have to create a custom control in Silverlight and add it to a screen. Now, on one level this is ugly compared to a nice visual designer that looks roughly like what you will get at runtime. I can imagine some VB or Access developers will find this a difficult adjustment. On the positive side though, it does relieve the developer of the most tedious part of building this type of forms application – designing the form. 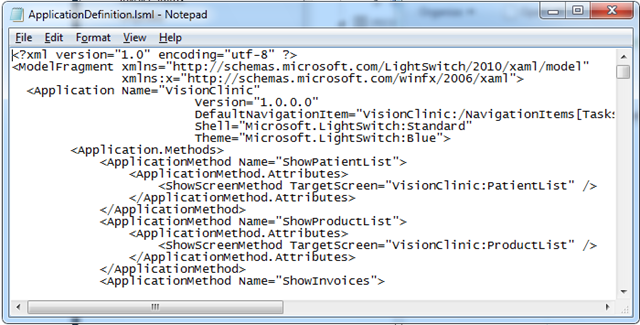 LightSwitch does it all for you, including validation, and you can write little snippets of code on top as needed. I think this is a bold decision – it may harm LightSwitch adoption but it does make sense. which opens the current screen in Customization Mode, with the field list, property editor, and a preview of the screen. It is still not a visual form designer, but mitigates its absence a little. Microsoft has invested hugely in modelling over the years with not that much to show for it. The great thing about modelling in LightSwitch is that you do not know you are doing it. It might just catch on. I like this. Arguably Microsoft should have gone further. Do we really need Int16, Int32 and Int64? Why not “Whole number” and “Floating point number”? Or hide the techie choices in an “Advanced” list? 6. 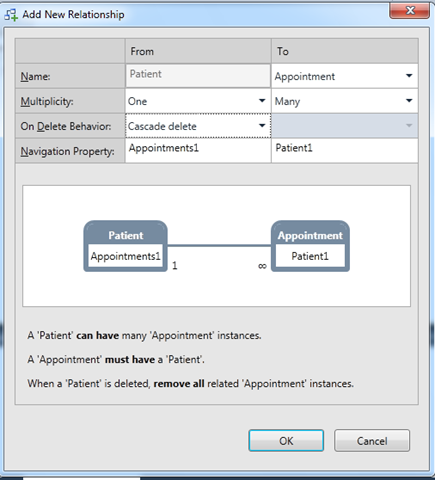 LightSwitch is another go at an intractable problem: how to get non-professional developers to write properly designed relational database applications. I think Microsoft has done a great job here. Partly there are the data types as mentioned above. Beyond that though, there is a relationship builder that is genuinely easy to use, but which still handles tricky things like many-to-many relationships and cascading deletes. 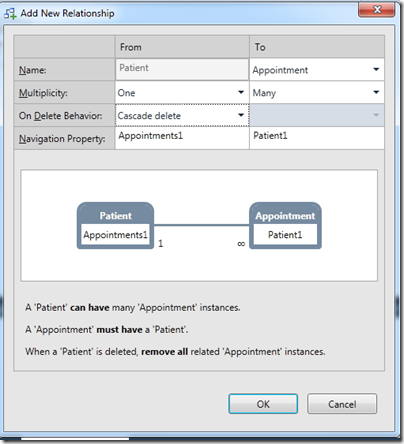 I like the plain English explanations in the too, like “When a Patient is deleted, remove all related Appointment instances” when you select Cascade delete. Now, does this mean that a capable professional in a non-IT field – such as a dentist, shopkeeper, small business owner, departmental worker – can now pick up LightSwitch and and write a well-designed application to handle their customers, or inventory, or appointments? That is an open question. Real-world databases soon get complex and it is easy to mess up. Still, I reckon LightSwitch is the best effort I’ve seen – more disciplined than FileMaker, for example, (though I admit I’ve not looked at FileMaker for a while), and well ahead of Access. This does raise the question of who is really the target developer for LightSwitch? It is being presented as a low-end tool, but in reality it is a different approach to application building that could be used at almost any level. Some features of LightSwitch will only make sense to IT specialists – in fact, as soon as you step into the code editor, it is a daunting tool. 7. 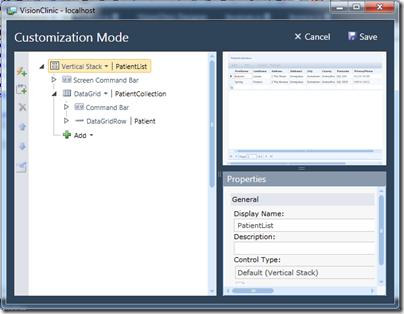 LightSwitch is a database application builder that does not use SQL. 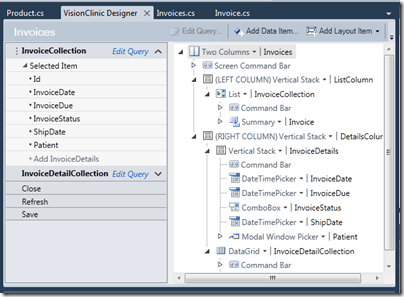 The query designer is entirely visual, and behind the scenes Linq (Language Integrated Query) is everywhere. Like the absence of a visual designer, this is a somewhat risky move; SQL is familiar to everyone. 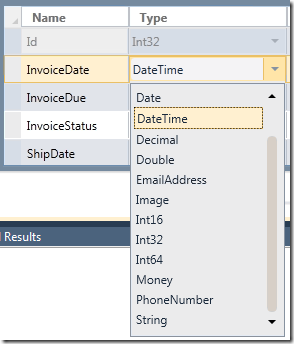 Linq has advantages, but it is not so easy to use that a beginner can express a complex query in moments. 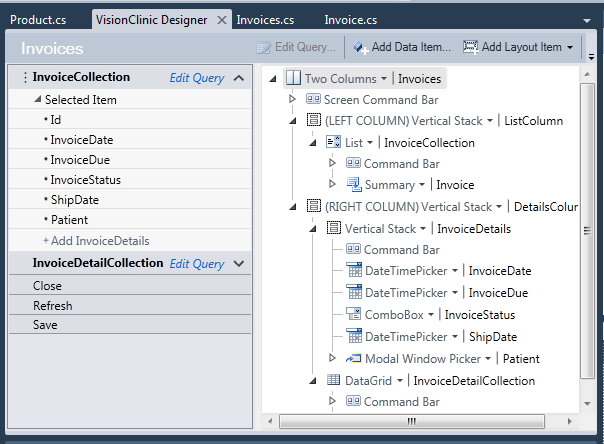 When using the Query designer I would personally like a “View and edit SQL” or even a “View and edit Linq” option. 8. 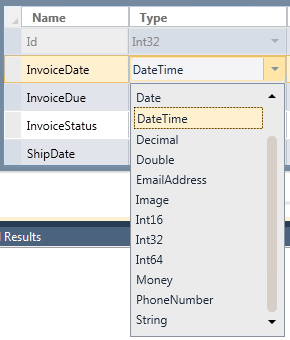 LightSwitch will be released as the cheapest member of the paid-for Visual Studio range. In other words, it will not be free (like Express), but will be cheaper than Visual Studio Professional. 9. LightSwitch applications are cloud-ready. In the final release (but not the beta) you will be able to publish to Windows Azure. Even in the beta, LightSwitch apps always use WCF RIA Services, which means they are web-oriented applications. Data sources supported in the beta are SQL Server, SharePoint and generic WCF RIA Services. Apparently in the final release Access will be added. 10. 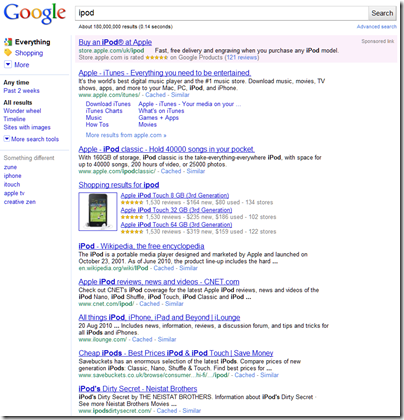 Speculation – LightSwitch will one day target Windows Phone 7. I don’t know this for sure yet. 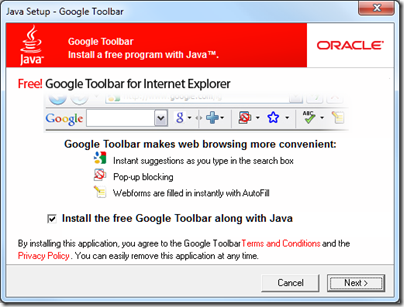 But why else would Microsoft make this a Silverlight tool? This makes so much sense: an application builder using the web services model for authentication and data access, firmly aimed at business users. The first release of Windows Phone 7 targets consumers, but if Microsoft has any sense, it will have LightSwitch for Windows Phone Professional (or whatever) lined up for the release of the business-oriented Windows Phone. 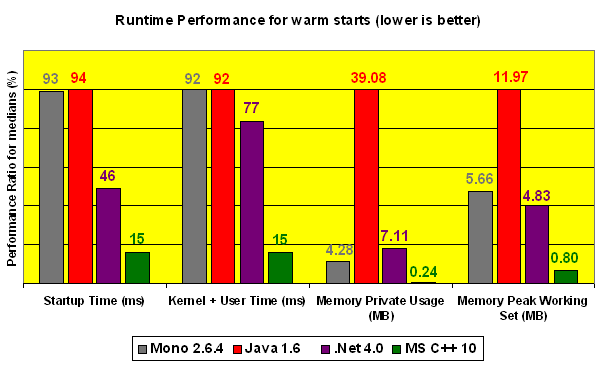 A comment here points me to this comparison by Decebal Mihailescu of start-up times for processes on Windows using different runtimes: .NET in several versions, Java 1.6, Mono 2.6.4, and Visual C++ 2010 (native code). 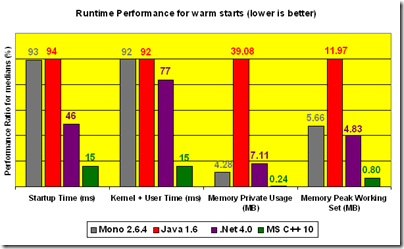 It is notable that native code is much faster than the runtimes, and that .NET is ahead of Java – to be expected, perhaps, since Windows is its native environment. The test application is tiny and when we are talking about a time of less than a tenth of a second, users are unlikely to care much. I would like to see tests based on a larger application; on the other hand it becomes increasingly difficult to make a fair comparison. It’s a shame Embarcadero Delphi was not included, though I’d expect similar figures to those for Visual C++. Start-up time is critical to perceived performance. One reason I use an ancient version of Paint Shop Pro for simple image manipulation is that I can double-click an image and be editing it instantly, whereas alternatives like Adobe PhotoShop or the free paint.net make me wait. Unless I need the extra features these provide, I stick with fast and simple.